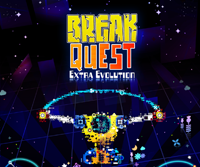 BreakQuest: Extra Evolution is a freemium title for the Playstation Vita. The free version comes with 33 balls. There are 100, 200 and 500 balls packs available for purchase and also Infinite Ball unlock. "BreakQuest is back and is twice the fun! Stunning visuals and shapes, energizing physics and exciting sounds! Enjoy 100 action-packed levels, each featuring own colorful design, elements behavior and visual effects. An advanced physics and collision system gives a never-seen-before interactive experience for your pleasure. 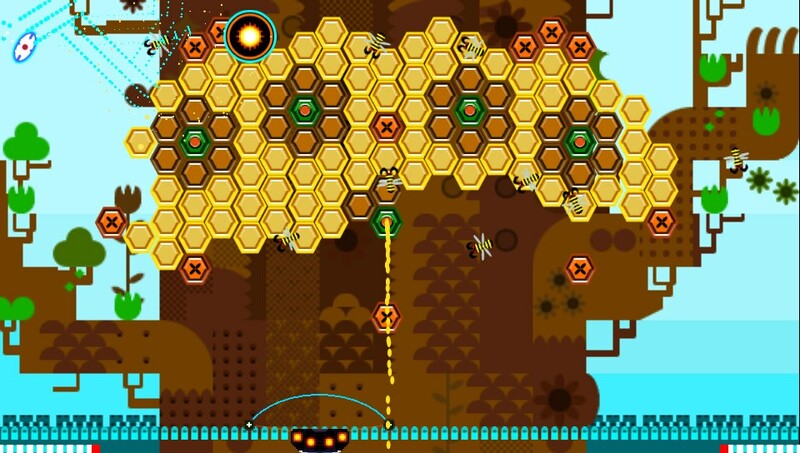 And don’t forget about weapons and power-up bonuses, the amazing Gravitor which attracts the ball to you and unique Energy Shield which help you keep ball on the level via always-generated energy shield. Breaking bricks has never been so fun!" Freemium model: scoreboards and trophies works in the free version. 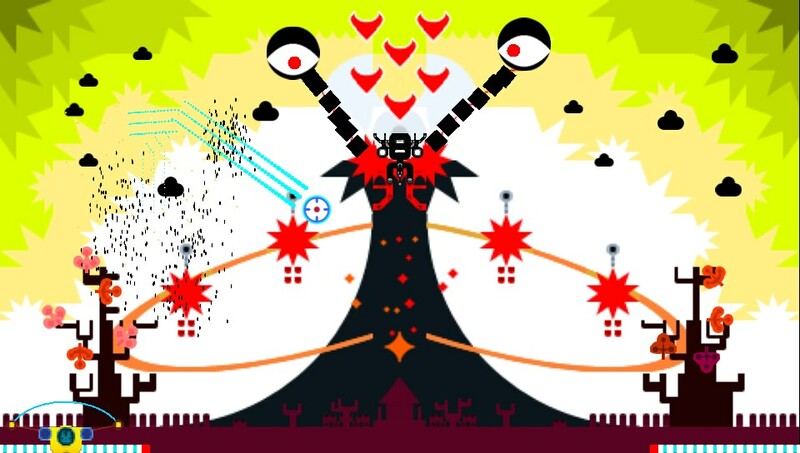 · 100 exclusively designed levels with new stylish art redesigned for PS Vita screen. · 10 unique bosses to defeat! Each attacks with special weapon! 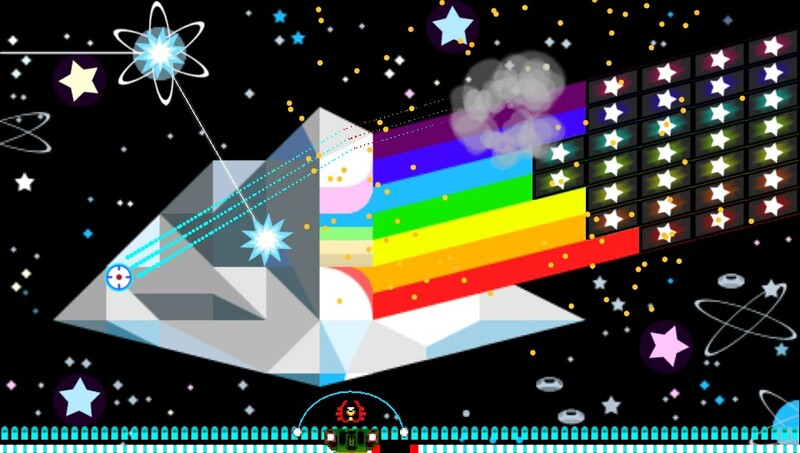 · Unlock new space shuttles (17 total); each comes with activated power-up! BreakQuest: Extra Evolution will be arriving on the PlayStation Vita platform this week in Europe and next week in North America as a Freemium title. Let us know what you think. Are you going to pick this one up?